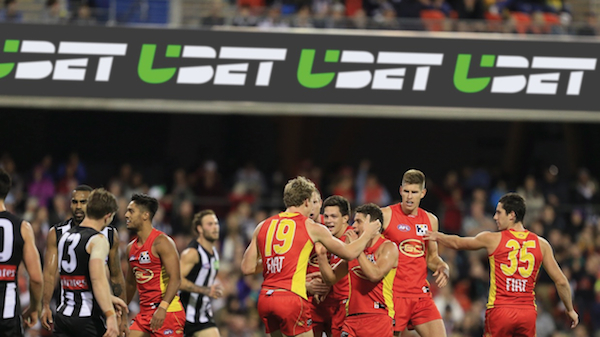 Global Reviews has released brand recall figures for sports betting companies, taken throughout August and focusing on the AFL and NRL grand finals and the Spring Racing Carnival. Global Reviews asked participants unprompted to name betting brands that came to mind. The below table shows how brand recall rates changed during September, October and November compared with August, which was chosen as a baseline due to the lack of sports activity during that month. 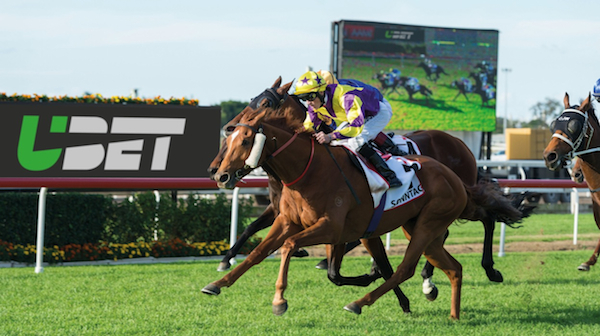 Sportsbet’s recall rate decreases in all three months can be attributed to its changing strategy – it has decided to move away from horse racing after Racing Victoria revised race fields fees on 1 July 2014, and has signed on as a Network Ten partner for its ‘Big Bash’ cricket league coverage. 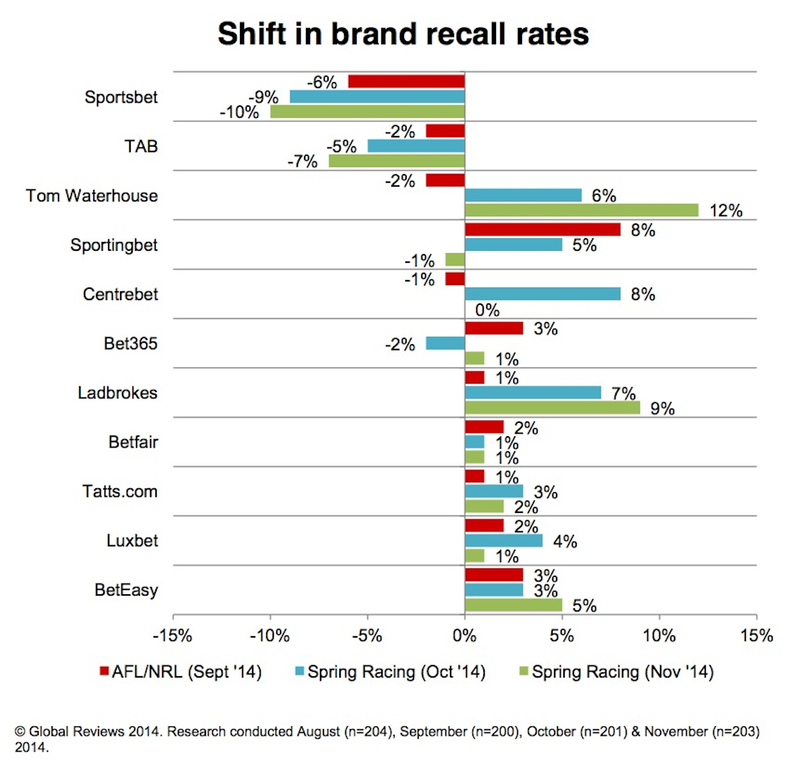 The three brands who are focusing almost exclusively on the Spring Racing Carnival, Tom Waterhouse, Centrebet and Ladbrokes, achieved far higher brand recall rate than they did during the AFL/NRL grand final season. This suggests that these brands’ targeted advertising during that time had positive effects. BetEzy’s rebrand to BetEasy after Matthew Tripp acquired it earlier in the year appears to have been successful – the September and October recall figures rose 3% from August, and during the peak of the Spring Racing Carnival in November, figures rose an additional 2%. Sportsbet is stepping back from horse racing. “The shifts in brand recall from one season to the next will definitely be worth watching,” Carbis said. 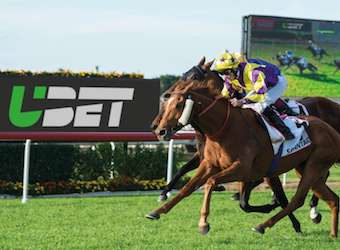 The Tatts Group announced last week that it will rebrand its wagering division from TattsBet to UBet in early 2015. CEO and managing director Robbie Cooke said TattBet is rebranding as part of a necessary business evolution. 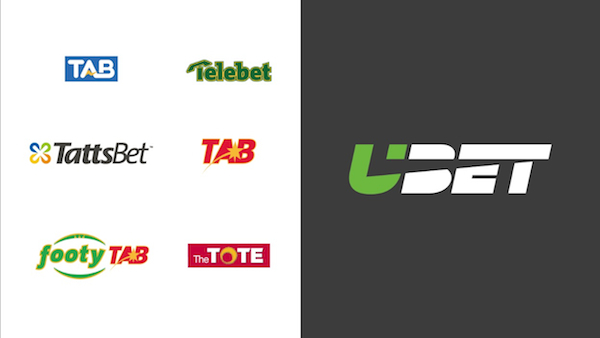 The new UBet masterbrand will aim to “maintain the brand’s high awareness levels, market competition and overcome a misaligned brand structure across offline and online channels”. The rebrand came together after 12 months of work, with the strategy drawing on qualitative research focus groups conducted around the country by agency Hulsbosch, an extensive online survey of more than 800 Tatts Group staff-members.